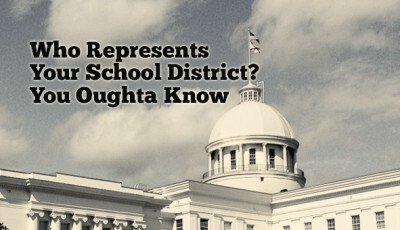 Alabama School Connection » Which Candidates Have Indicated Their Opposition to the Common Core? You asked for it. So here you go. Based on indicators detailed below, I have compiled a list of candidates running in the primary on Tuesday, June 3, who have indicated their opposition to the Common Core State Standards (CCSS) through one or more of three indicators detailed below. In many cases, the primary election will decide the winner of the office, as the winner of the primary faces no opposition in the general election. If runoffs are needed, that runoff election will be held July 15, 2014. The exception to that is if an independent candidate qualifies for the general election. Qualifying for independent candidates ends June 3, 2014, at 5:00 p.m.
Candidates’ positions are known to evolve, however, and to be certain of where your candidate stands on the issue, it is best to contact your candidate directly. Typically, you can search for a candidate’s name on the internet and you will find the candidate’s official campaign page which should contain contact information. 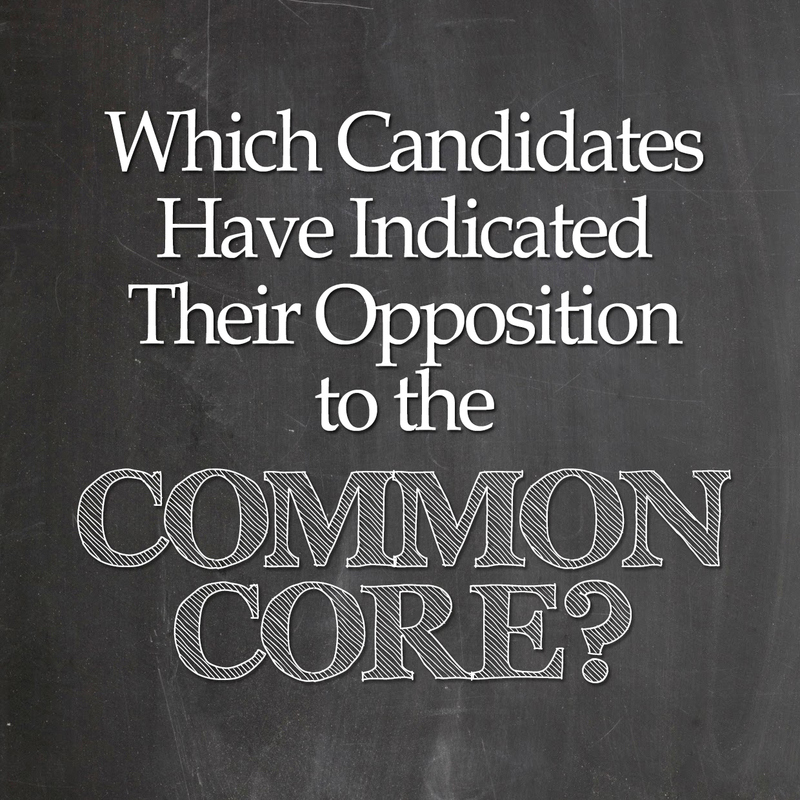 This information is meant only to inform voters whether a candidate has indicated opposition to the CCSS as that has become a key issue in many Republican candidate primaries. 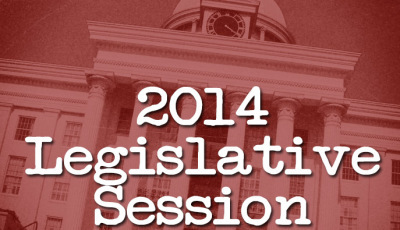 A number of bills were proposed during the 2014 Regular Session to repeal the CCSS, yet none of those measures ever made it to the full chamber in either house for a vote. Whether or not you believe the state legislature should be dictating academic standards is beside the point. They attempted to do so, they failed, and they likely will try to repeal the CCSS again in 2015. While this is by no means a statistical test, conclusions about a candidate’s support for the CCSS was difficult to prove, as few have been willing to openly support CCSS. Therefore, a candidate’s support of CCSS can only be disproven, meaning the candidate does not support but rather opposes CCSS. supported repeal of mandatory statewide implementation of the CCSS through recent state legislation (of which only incumbent legislators would have had the opportunity to do so). The list illustrating these indicators is found below. I attempted to use a fourth indicator, the Business Council of Alabama’s (BCA) endorsement of a candidate, as BCA has been clear about their support of CCSS. However, in a number of cases, I discovered that a candidate may have one or both of the latter two indicators above pointing to his or her opposition to CCSS, yet still received BCA’s endorsement. As a result, the BCA endorsement was not a reliable indicator of candidate support, nor was the lack of BCA endorsement an indicator that the candidate opposes CCSS, as the BCA did not endorse a candidate in every primary race. BCA’s endorsement is indicated in one of the tables, but should not be seen as an indication of a candidate’s support for CCSS. Candidates: if you believe any of this information is inaccurate, please contact me immediately at asc(at)alabamaschoolconnection.org. Corrections will be made when verification is provided. Voters: as always, the single best way to determine your candidate’s position on a subject is to contact them directly and ask. To be clear, the ASC neither endorses nor opposes the CCSS. Rather, the ASC continues to support a healthy dialogue among all community members on this topic. In the State Board of Education (SBOE) races, it is clear which candidates favor keeping the CCSS and which ones favor repeal. Looking simply at which candidates accepted money from the Stop Common Core Political Action Committee (PAC) and/or the Eagle Forum PAC is the basis for making this assumption. Incumbent Betty Peters (SBOE 2) and newcomers Patricia McGriff (SBOE 6) and Mike Parsons (SBOE 8) each took money from one or both of the two anti-CCSS PACs during this election cycle. 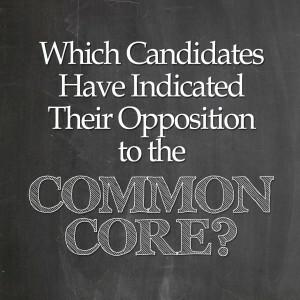 Each has stated clearly they oppose the CCSS in their campaign material as well. The primary election in each of these districts determines the winner of the election, as none face opposition in the general election in November. Initially, determining a state legislative candidate’s position on the CCSS was a bit dicey as few were on the record in the media with their position on the CCSS. 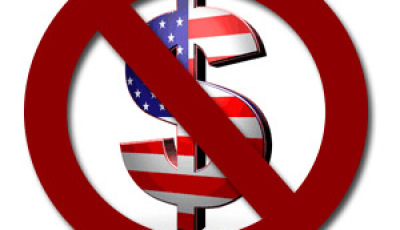 The first indicator used to determine whether a candidate opposed the CCSS is whether a candidate accepted any campaign contributions from one of two anti-CCSS political action committees (PAC): Stop Common Core PAC and Eagle Forum PAC. Both organizations are clearly opposed to the CCSS. A candidate who accepted contributions from one or both of these PACs is considered to be opposed to the CCSS. Campaign contribution information was retrieved from bulk data downloaded on May 29 and updated May 30 from the Secretary of State’s Fair Campaign Practices Act Reports for the 2014 election cycle. The full table of contributions accepted by each candidate from these three PACs is located at the bottom of this page. Determining whether a candidate had made clear statements in opposition to CCSS was a bit more difficult. However, that task was easier after locating the Alabama Eagle Forum’s questionnaires posted publicly online. On a personal note, I extend my appreciation to the Alabama Eagle Forum, as their organization performed a wonderful public service by not only sending out these questionnaires but then sharing them publicly through their web site as a voter education effort. These types of questionnaires, particularly when shared widely, are of great use to everyday people who struggle to keep up with candidate positions on important issues. Not all candidates responded to their questionnaire, but of the ones that did, it was clear who supported a repeal of CCSS. The third indicator only applies to legislators already in office, as it is derived from whether the candidate supported one of two Senate bills, SB380 and SB443, introduced during the 2014 Legislative Session that contained language to either explicitly repeal implementation of the CCSS or oppose state-mandated use of CCSS by local boards of education. Recognizing that a candidate’s position can develop over time, this is considered a moderately strong indicator, but not as strong as the first two. There are two additional pieces of information in the table, included because of the amount of media coverage around the organization’s involvement in Alabama elections. The first set information shows whether a candidate received campaign contributions, in cash or in-kind, from the Alabama Voice of Teachers in Education (A-VOTE) PAC, controlled by the Alabama Education Association (AEA). Much has been written about the AEA’s involvement in the 2014 elections. This information was retrieved in bulk form, downloaded on May 29, 2014, from the FCPA web site. The last piece of information is whether or not the candidate signed the Anti-Corruption Pledge. Both the Pledge and the “Pledge Takers” are posted on the Alabama Foundation for Limited Government (AFLG) web site. The AFLG continues to make news for its campaign contributions to the Stop Common Core PAC, which in turn has contributed to candidates in the 2014 election. However, signing the Pledge does not indicate opposition to the CCSS. Read the Anti-Corruption Pledge here. If any of those three indicators are present, the candidate is deemed to oppose the CCSS and is indicated in the list with a red box in the far right column. The box is colored gray if none of the three indicators were present. Click on the colored box for the detail on all of the indicators and information discussed above. Here’s a look at all contributions accepted by the candidate from the selected PACs. Again, contacting your candidates is the best way to determine their position on issues. You are encouraged to do so if you have any questions. Please contact me immediately if any of the information is inaccurate. We Don’t Need No Federal Dollars for Education! Or Do We? Rice has indicated his opposition to the CCSS time and again. 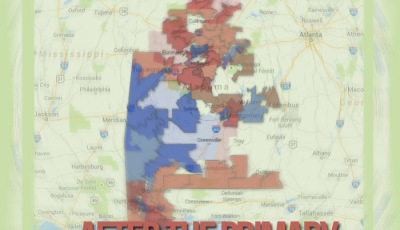 In this article (http://www.breitbart.com/Big-Government/2014/06/02/Common-Core-a-Major-Issue-In-Alabama-Primaries-Tuesday), Rice is clear about his opposition to the CCSS and why his PAC is giving to certain candidates. In this article (http://blog.al.com/wire/2014/04/700000_flows_into_stop_common.html), Rice is quoted at the end: “Rice today said the political aim of the PAC is the repeal of the national standards within Alabama. “Stop Common Core has a purpose,” said Rice, “that’s to stop Common Core.”” The logical conclusion, with no actual proof that the AEA is funding that PAC, is that those who took money from the Stop Common Core PAC agree with the philosophy of Rice, which is to Stop Common Core. If the accusations that the AEA is funding the Stop Common Core PAC prove to be true (and no real proof has emerged), for me, the bigger question is why the AEA, who is an affiliate of the NEA, would be funding candidates who support repealing the CCSS when the NEA supports the CCSS (seen here: http://www.nea.org/home/56614.htm). The NEA did pen a protest about the implementation of CCSS (http://www.politico.com/story/2014/02/national-education-association-common-core-103690.html), but they have not reversed course on the standards themselves. The AEA itself has not taken an anti-CCSS position but neither have they come out in full support. They, too, appear to be concerned with implementation and keeping teachers at the table of discussion. This (http://www.myaea.org/communication-critical-to-implementation-of-common-core/) is the most definitive statement I have found from the AEA on the CCSS. Aaron, thanks for sharing that article. I have read of the accusations of the AEA/Stop Common Core PAC alliance, but no proof has emerged. And in the article you posted, it says, "Stop Common Core PAC was founded by former state senator-turned lobbyist John Rice in March." In this article (http://blog.al.com/wire/2014/04/700000_flows_into_stop_common.html), Rice is quoted at the end: "Rice today said the political aim of the PAC is the repeal of the national standards within Alabama. "Stop Common Core has a purpose," said Rice, "that's to stop Common Core."" The logical conclusion, with no actual proof that the AEA is funding that PAC, is that those who took money from the Stop Common Core PAC agree with the philosophy of Rice, which is to Stop Common Core.